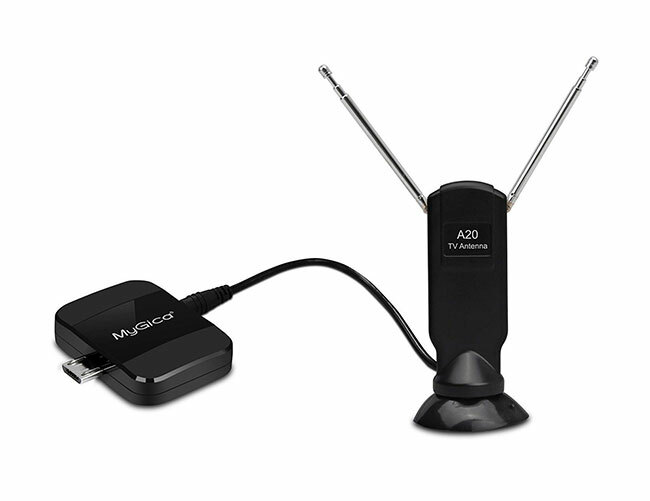 Freely Enjoy TV Shows with Your Android Phone / Pad! 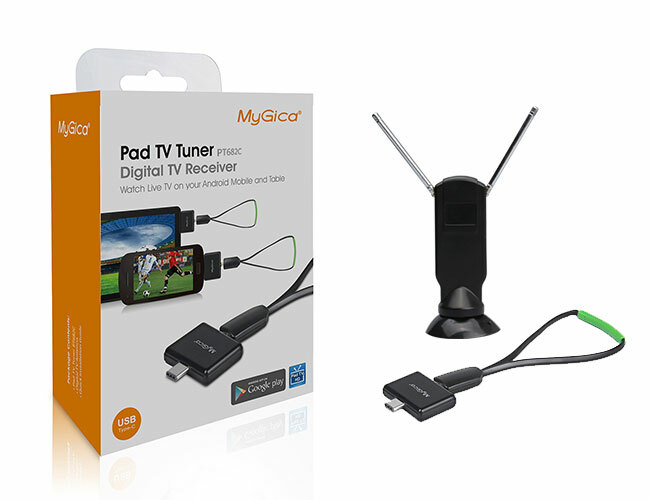 With this mini USB TV Tuner Receiver, you can watch Live TV on Android phone or tablet PC. 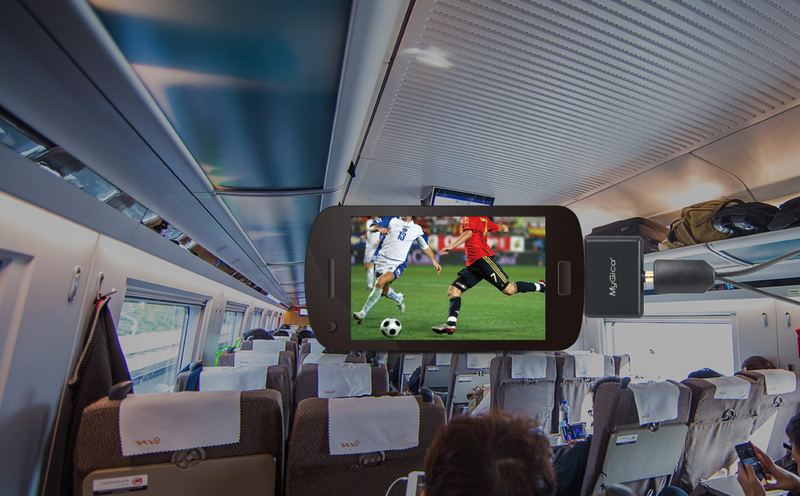 It’s so convenient that you can watch TV channels everywhere and you won’t miss live shows and matches! 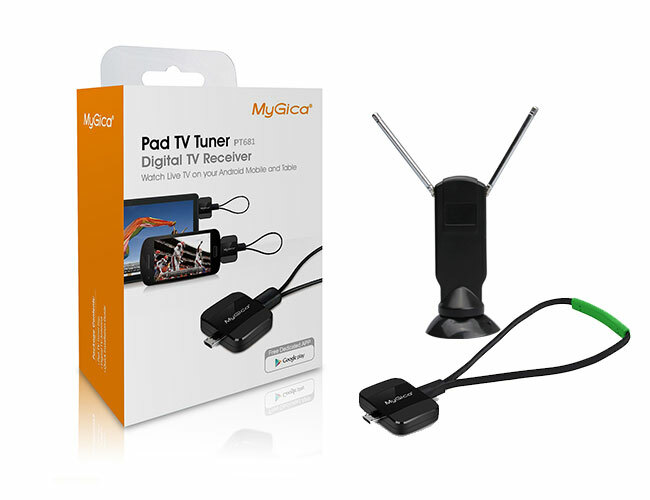 Take Your Television to Go – FREE! No Internet or Data Plan Required! 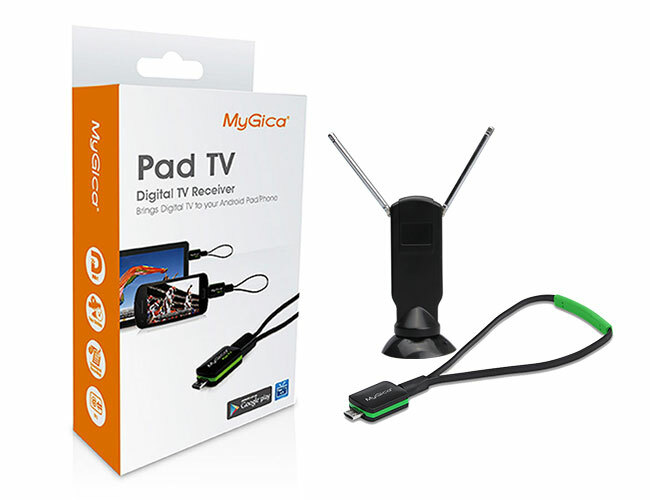 FREE PadTV App Delivers DVR Capabilities! ISDB-T: Brazil, Peru, Argentina, Chile, Japan, Philippines, etc. 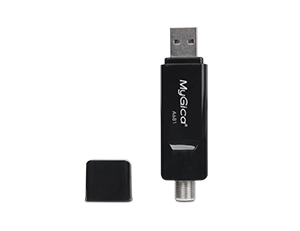 DVB-T2: UK, France, Germany, Thailand, India, Russia, Colombia, etc. Real live TV ! No internet needed ! 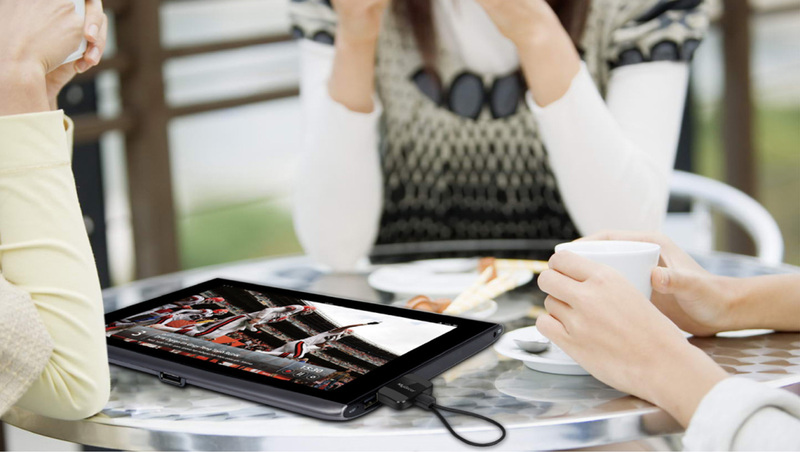 Enjoy Live channels without internet connection, since the television signal comes from the attached telescopic aerial!